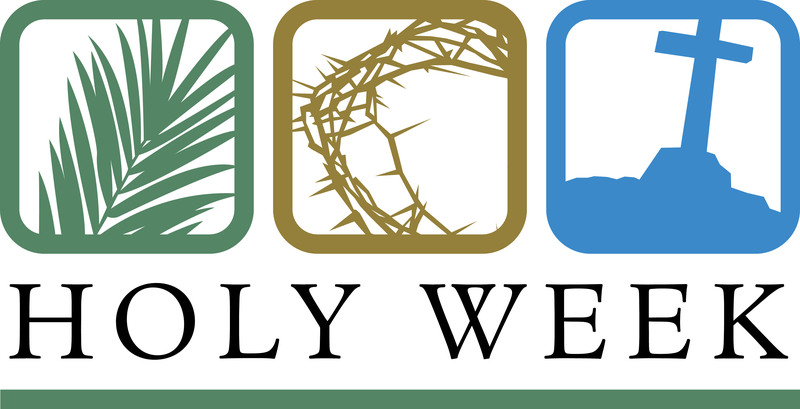 April 14th, Sunday – Covenant Blessing of the Palms at Cross of Christ Lutheran Church at 8:40am. Palms and breakfast at Resurrection 9am. Copyright © 2019 The Episcopal Church of the Resurrection.